There's something in the air in Wichita -- literally. 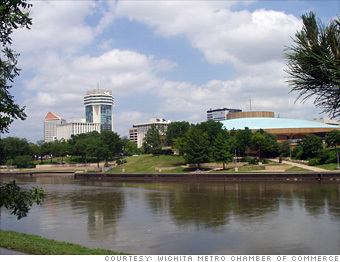 Known as the "Air Capital of the World," Wichita is where aircraft such as Cessna and Learjet planes are built. Boeing also maintains significant operations here. Aircraft parts and suppliers also support Wichita's booming aviation industry. But it's not just fun in the skies. Wichita is also heavy in other manufacturing, including motorcycles and camping gear. Koch Industries, one of the nation's largest private companies, is based in Wichita and owns companies around the world in the oil, chemicals, agriculture, materials and a host of other industries. Pizza Hut also had its start in Wichita, and its original building is housed at Wichita State University, where its founders were students. 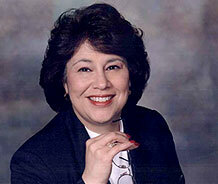 The university's Center for Entrepreneurship is a renowned business program. What do you think of Wichita?